Our spring break is here! I'm excited for a week of no alarms and no schedule! And we have kicked it off with some fun! 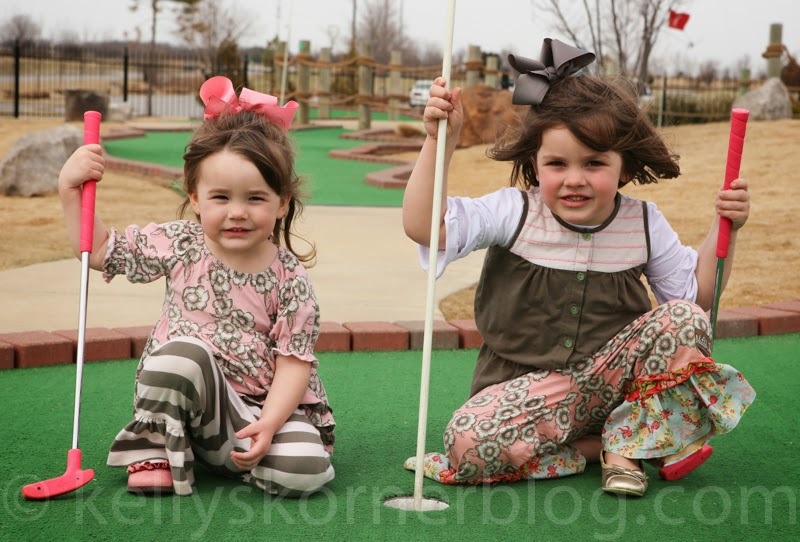 Friday afternoon I took the girls for their first round of Putt Putt golf! Kids 5 and under are free so it was Cheap fun! It was supposed to be a warm and sunny day but it was kind of cold and windy. But we still had a great time. And even had a snow cone afterwards. 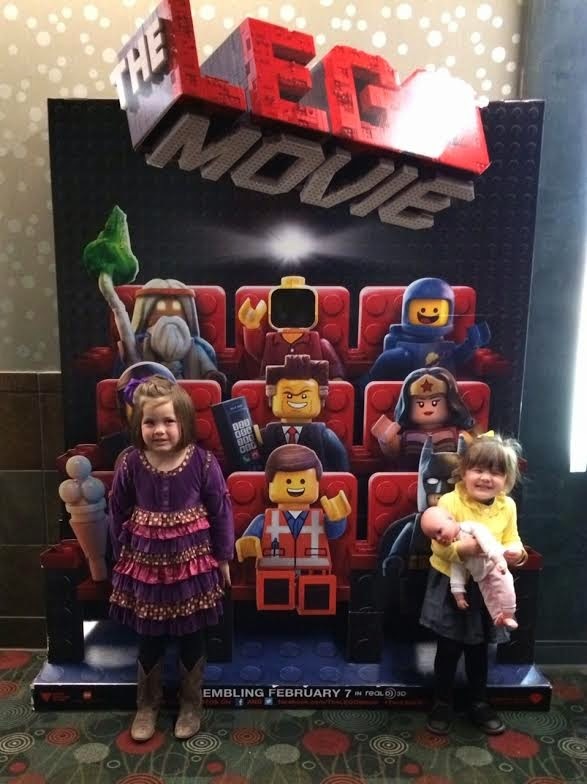 Today Scott and I took the girls to lunch and a movie! We just got a new Chilpote in town. YUM! 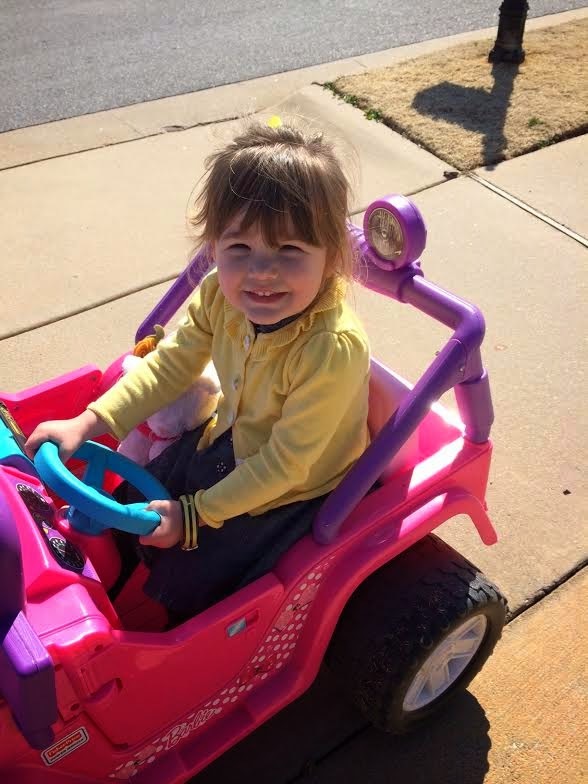 We tried it out first and even spotted the Razorbacks football coach, Coach Bielema. I wanted to take a picture with him so bad but Scott was too mortified. And I was too. 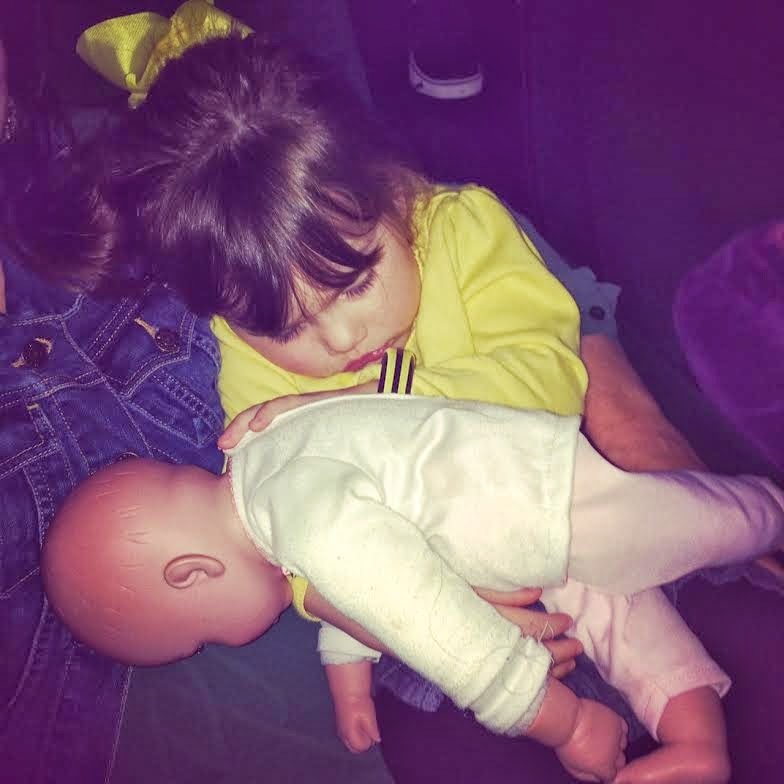 This is what Hollis thought of the movie. I was almost right behind her. It was a nice day so we got a lot of outside play this afternoon. We played outside yesterday - until after dark. It was fun just being outside and visiting with our neighbors. 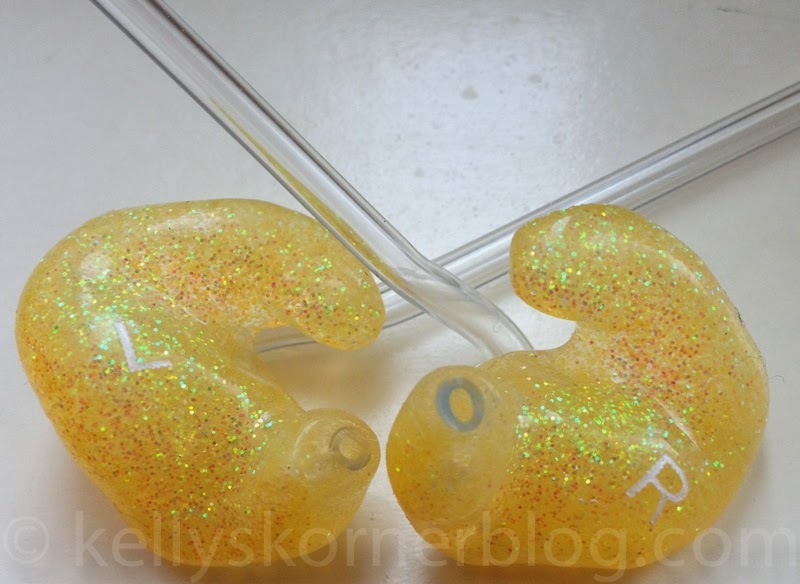 And I have to share Harper's newest ear molds - Glittery GOLD! She picked them out herself. Aren't they fun? Harper is SO proud of them!